004-africa-photographer-2010_01237-irene-abdou-photography.jpg | Irene Abdou Photography, LLC - Travel. Lifestyle. Documentary. NGOs, Development & Public Health. 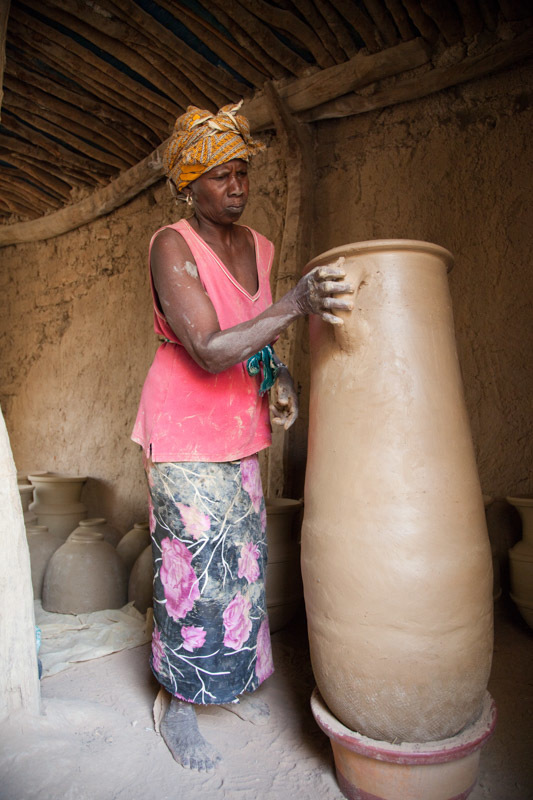 A woman skillfully throws the clay between her hands as she works to mold a tall, thin pot half her size.